 QuickNLethal__EU__Amsterdam – Unreal Tournament 3 server! I have succesfully managed to get a server working for Unreal Tournament 3! If you have any commentary, wanna make a suggestion, or reserve the server for a pug/scrim game, please comment or message me. I will put some details in a seperate section on my already “outdated” wordpress, since I am still working on my own website, which is coming along nicely. More information and server information shortly to find here! I have a new own personal portfolio as a work in progress. That might be the reason for my inactivity on this blog. Click HERE to go to my Portfolio! UOF LP Map Pack announced! Follow the release at UOF or Epic forums. Happy to say that Embargo was well received by the remaining people of the community. Happy to announce that my latest independent release, called CTF-Embargo has been finished, and has been distributed as a Release Candidate version. In the last 2 months, I have been really busy in real life, but I have managed to push some time into the work before. 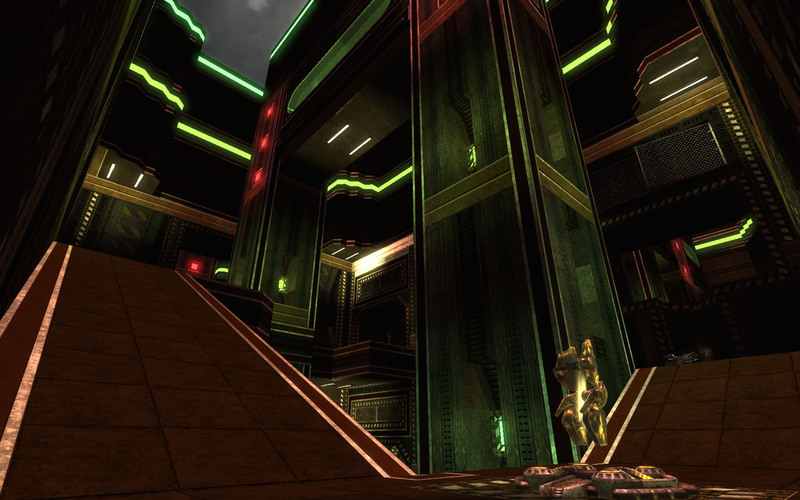 My Quake 3 map has been finished, and received very well by the betatesters. The map is currently in its Release Candidate 2 state, and will be featured in the new UOF material, which is set to be released soon. So I just played B1, damn bro, I’m impress how fast your progressing as a mapper !!! I can see some materials / lensflare are still WIP but, they look good mate! This feedback was really nice and helpful, and really helps me see to the fact that I’m certainly progressing as a mapper, which gives me an extra boost to overlap my previous work in every new map I make. I recently started working on another CTF map. In which my goal was to recreate the layout of the most overplayed map in UT3 Capture the Flag: CTF-Reflection. I wanted to do something different, something futuristic, with the layout and textures. In just about 3 days, the alpha was complete, and the texturing and details were made using another 11 days, from which the map was complete in exactly 14 days. 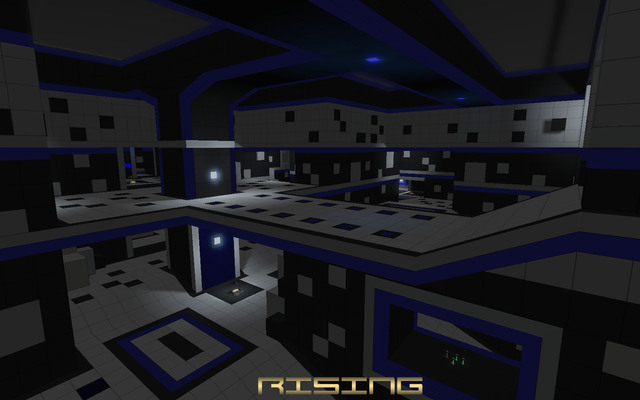 The map uses a theme of cubes and a set of lights in which the focus lies more shallow lighting, to create a kind of dark eerie theme. 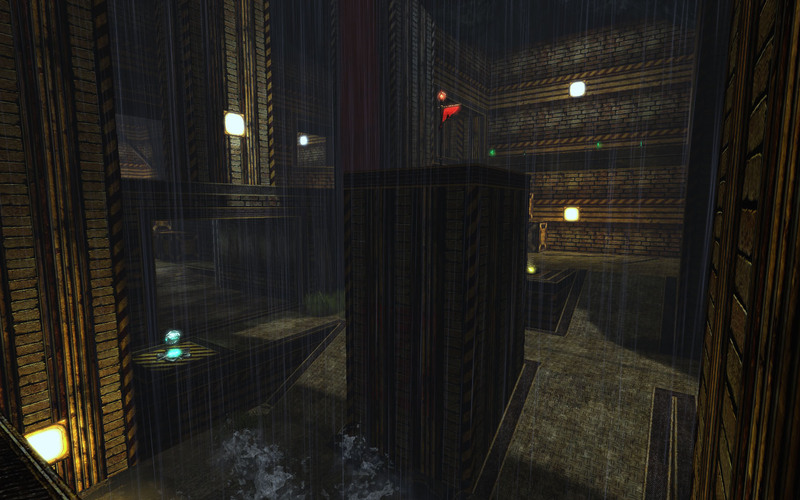 The cubes create a very artificial and abstract effect, but also make the map look clean and polished. Gameplay wise it features a lot more then the original layout Reflection. Translocator holes, more openness, all sorts of collission fixes, and a Kismet sequence in which it allows to player to lock down the base using a touch event button, closing 2 doors in each respectful base. The map is in its Release Candidate state, and is currently being betatested by the crew over at Unreal Old Friends, and is set to be released as well in the upcoming UOF material. A very good map u ve here bro, I’m impressed by the gameplay and the allowed rushes through the map. The sizing is perfect and item placement was nice with 9 bots to play with… Music is cool and thoses animated screens and doors inject life into the level, keep up the good work. When I started at this layout, It was meant to be a nice competitive 1v1 Quake map, but the map landed in the depths of my harddrive. When the map was opened, I found out that the layout itself was there, but I never begun its design stadium. I decided to remake the layout in UE3 to see how it would flow, and what options it could provide in Unreal 3 for a good 1 versus 1 map. 3 days ago, I finished the actual layout stage, and had it tested for any flaws/choke points/flow breakers etc. Picture of the Alpha layout. Very ugly, pure focus on getting the layout visible with a set of stock textures just meant to seperate Floor – Wall – Ramp. I started texturing and set up basic lightning 2 days ago at the start of a “free” weekend, with about 5 to 6 hours per day spend on it. and made some adjustments in the UE3 material editor. The first results are visible on the picture below. – A kind of dark/eerie industrial setting, using alot of brown texturing to set the basic. (adjusted a material coming from Cr4zyb4st4rd used in his HOLP3 WAR-Flux 😀 map) to accentuate trimming and let it stand out a bit more. – Less vulgarity in walls, trying to differentiate walls as much as possible. The lightning on the picture above so far is just a test, to see what colors would work in a setting like this. I found myself conformtable with a Red/Green/Yellow against a brown texture setting. The green really pops out in the middle and creates a good Quake like setting. – The red lights above create some more ambience and accentuate the higher walls some more. I had some time to model a nice Quake logo as well. How I did it, might not be the most practical way, but the logo was roughly created in UDK by using solely BSP only. Then converted the model to 3DS Max, to do some adjustments. This is pretty much still very Work In Progress. A new update will be posting soon ofcourse.